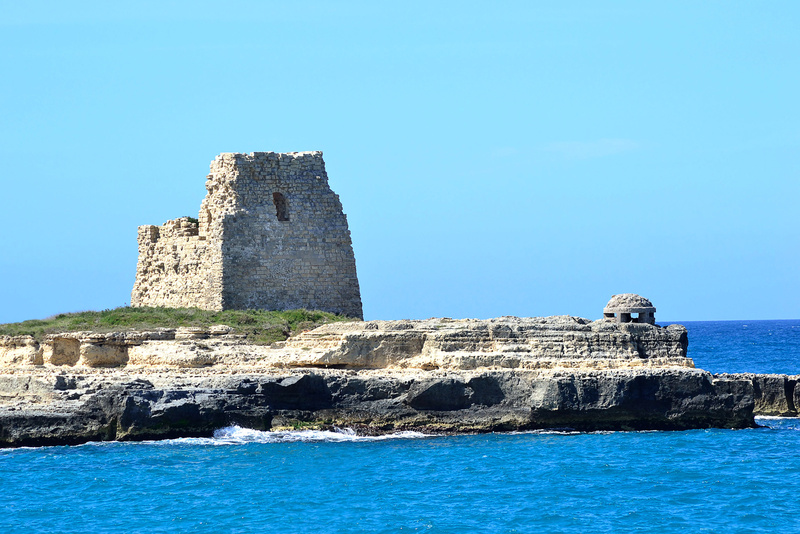 The City of Gallipoli, under the initiatives of the Apulia Regional Landscape Plan for the identification of Integrated Projects for the Enhancement of the Landscape and Integrated Redevelopment of the Apulia Coastal Landscapes, announces a design competition, which will take place in two phases, for a project proposal aimed at the integrated requalification of the coastal landscape of the municipalities of Taviano, Racale and Alliste. safeguard the water and geomorphological balances of the area. improve overall accessibility and the safeness of the area, with particular attention to all categories of users, pedestrians and cyclists. The economic framework of the project, including professional costs and available funds, should not exceed the total amount of € 14,900,000.00 including realization, taxes and safety costs and the amounts available for the institution. The design competition shall take place with open procedure and it is divided into two phases, in the first of which the participants shall remain anonymous. The first phase requires a level of elaboration equal to a preliminary project design. The jury will evaluate the proposals and will select up to five projects which will be admitted to a second phase, without creating a classification or assigning any prizes. In the second phase, the selected candidates will have to present the definitive project. After the evaluation of the definitive projects, the competition ends with the formation of a classification list and the recognition of awards and special mentions.